It was their boat then, but now it is ours. Their pictures are a great depiction of the cooking life on a boat. In May 2010, the Discovery Channel came to UNI to interview Kim & Otto MacLin, as well as to shoot footage for an episode on memory for a new series called "Curiosity." I often get requests on how to plan, organize, and conduct a mock crime and mock trial for Psychology & Law classes. 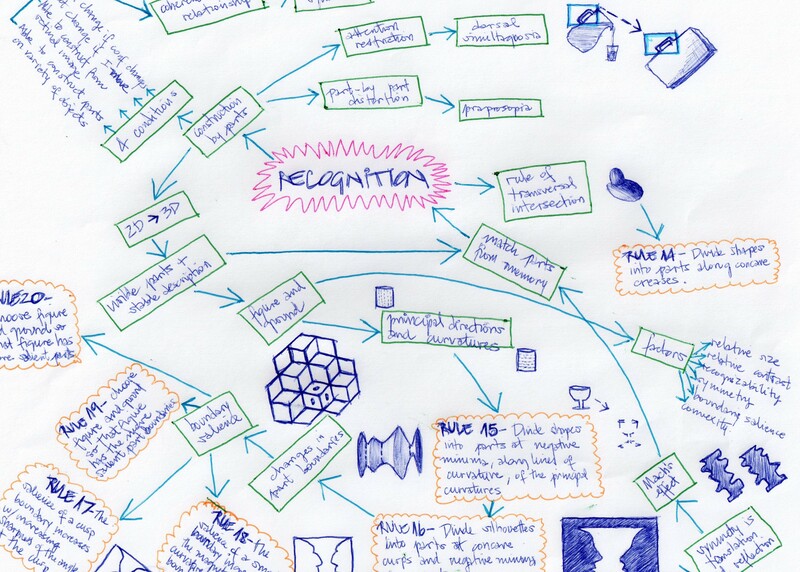 Mind maps are graphic depictions of a concept and the concepts related to that concept. It is a diagram used to represent words linked to and arranged around a central concept (Read Wikipedia article: http://en.wikipedia.org/wiki/Mind_map). 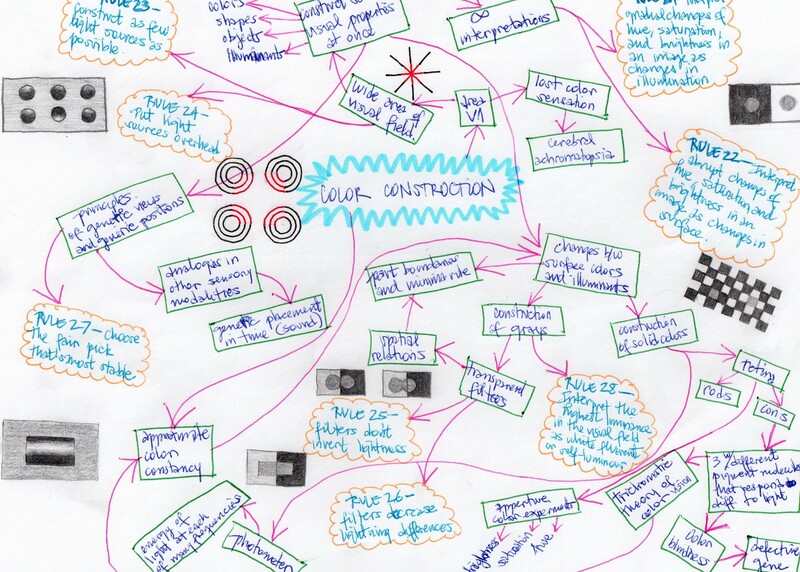 Mind maps can be used to organize ideas, generate ideas (brain storming), and visually show information about a topic. 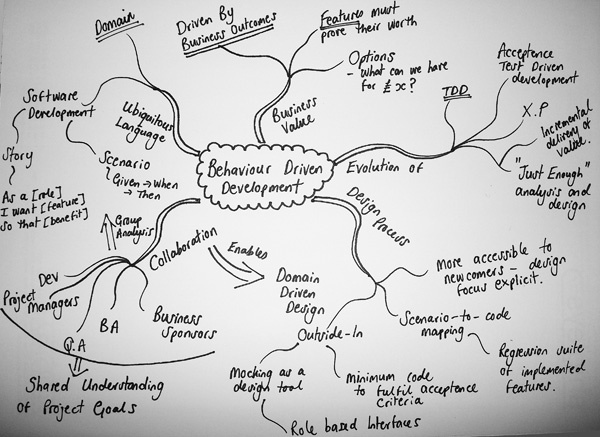 You will be generating a mind map as a way to demonstrate your developing knowledge base about the course you are in with me. 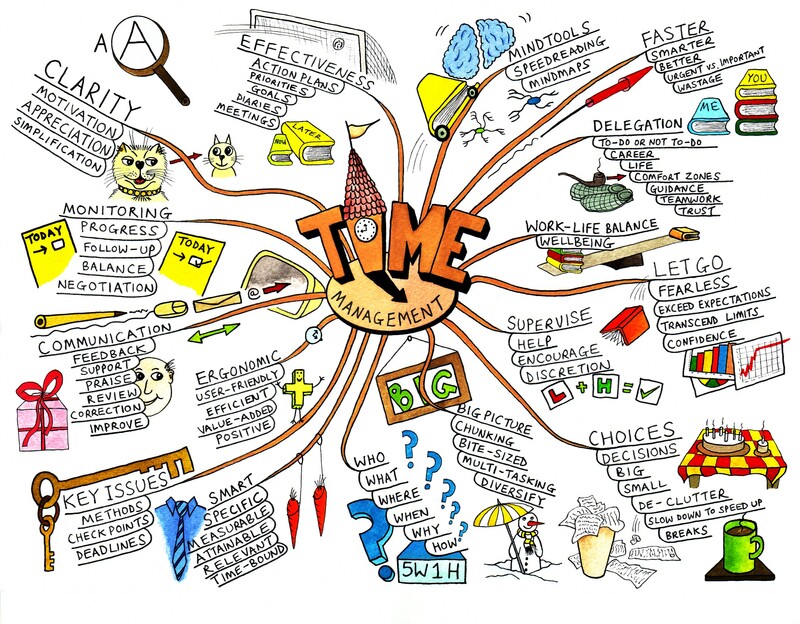 A mind map used as a 'test' focuses on evaluating what you DO know, not on what you don't know. 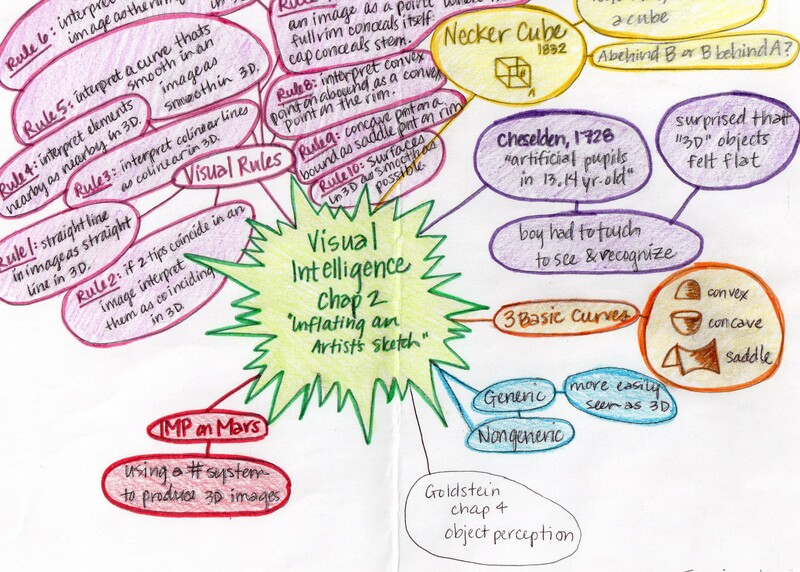 Should you choose, you can be very creative with your mind map (using colors and small drawings). 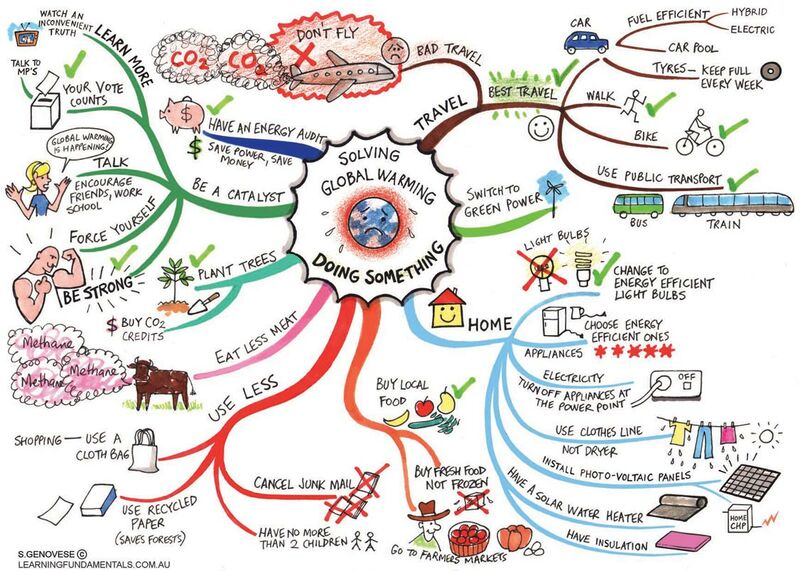 It is possible however, to do a good mind map using lines and bubbles. 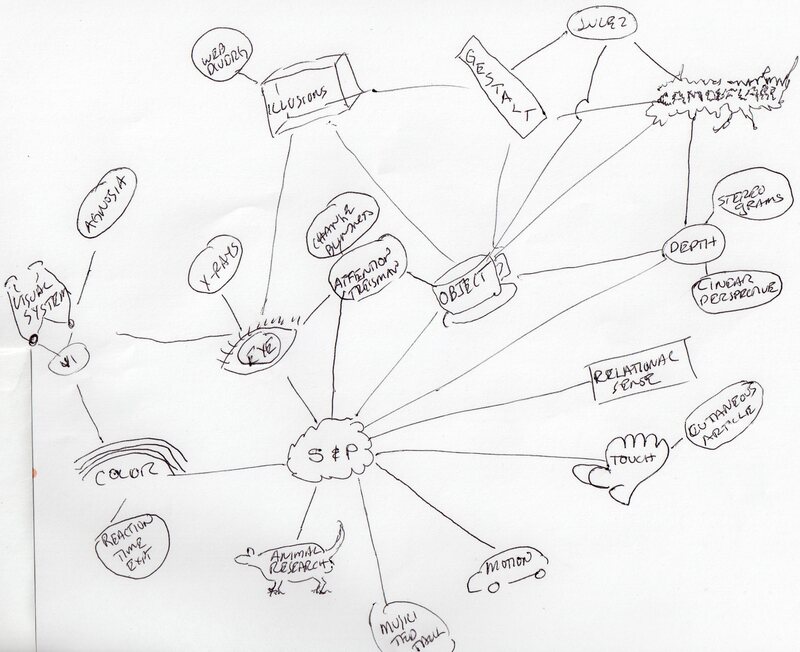 Here is a sample of a mind map (an incomplete one) where the central concept is S&P (referring to sensation and perception). This shows the main categories, and the person would/could/should add as much detail off of each of these main category bubbles as they could. School Uniforms in Waterloo Public Schools? I received an automated phone call last night from my third grader's principle. This phone call informed me that on May 24th, the school board will be voting on whether to implement a school uniform policy in the public schools. First I've heard about it (and we all know how long it can take any committee to draft a policy, so this has probably been kicking around for awhile), and after some passing thoughts on why I receive a million fundraising emails from my PTO but none on this issue, I decided to look into this whole school uniform thing. There is little to no empirical evidence demonstrating that school uniforms are beneficial for school climate, discipline control, lowered drug use, or academic achievement (Elliot et al., 1998; Loeber & Farrington, 1998; Sugai, Horner, & Gresham, 2002; Brunsma & Rockquemore, 1998). What support there is for benefits of school uniforms on academic achievement are highly debated (e.g., Bodine, 2003; Brunsma, 2003) and largely based on opinion, not data (Ryan & Ryan, 1998). There is some evidence that school uniforms lower violence levels in urban schools with documented gang problems (McGloin, 2009), and can sometimes improve attendance (Shimizu, 2000). NO school in our district remotely falls in the category of having significant urban/gang problems that may benefit from school uniforms. 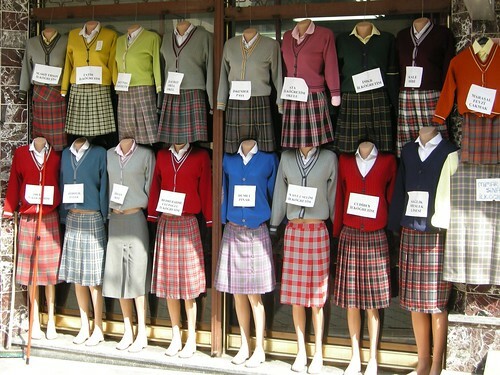 School uniforms are a popular but ineffective control strategy (Cornell, 2006). Controlled studies demonstrate that school uniforms DO NOT impact discipline referrals or suspensions; in other words, schools with and without school uniforms show no difference in discipline problems (Washington-Labat, 2004; McCarty, 2000). In fact, one of the only consistent findings is that teachers and administrators THINK that school uniforms improve discipline issues (Alleyne, LaPoint, Lee, & Mitchell, 2003; Washington-Labat, 2004; Britt, 2001), but in fact all the data say otherwise: there is no impact. Further, there are real constitutional (free expression) issues at play (Mitchell & Kinechtle, 2003) with regard to mandatory dress codes and uniforms in public schools. My issue though, to be clear, is the problematic practice of governing bodies making decisions based on gut feelings, impressions, perceptions, and things that sound like "good ideas". At best, the data available on the benefit of school uniforms in public schools is inconclusive, with mounting evidence that school uniforms do little to nothing to improve discipline issues or raise academic achievement. On these grounds, I am strongly opposed to Waterloo Public Schools adopting a school uniform policy. Zach Paige does his magic! When you support a CSA you pay a certain amount of money in advance of the growing season and someone else (usually a small family farm) does all the work for you by growing and harvesting the crops. Once a week for about 16 weeks you pick up your take for that week. We dabbled in this last year (by scamming on some vegies from friends who were out of town and couldn't pick up their csa batch that week), and this year we are in it for real. Great, fresh vegetables, good cause (supporting local farms), and this year, our pickup location is just a short bike ride away. Can't wait. Can't Play the Piano? Yes You CAN! Can't play the piano? Always wished you could? You can! If you know the QWERTY system of typing you can play the piano and sound like a pro after just a few minutes of getting the hang of it...you can also use your mouse to poke out tunes. It's weirdly fun and addictive!